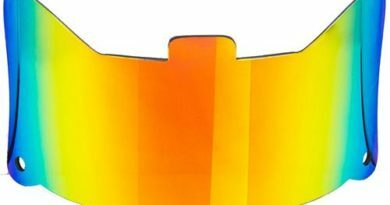 Nike has been famous for quality and beautiful design when it comes to football accessories. Nike’s football girdles have many different styles and designs that will definitely meet your needs. 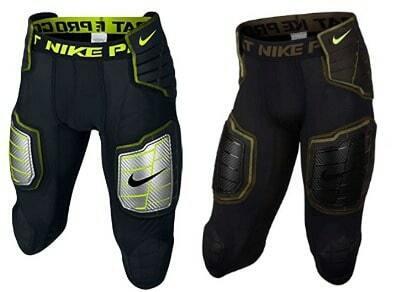 In this post, I’ll share with you some of the best football pants from Nike. The sweat-wicking technology will keep you cool under your game-day uniform or during practice. 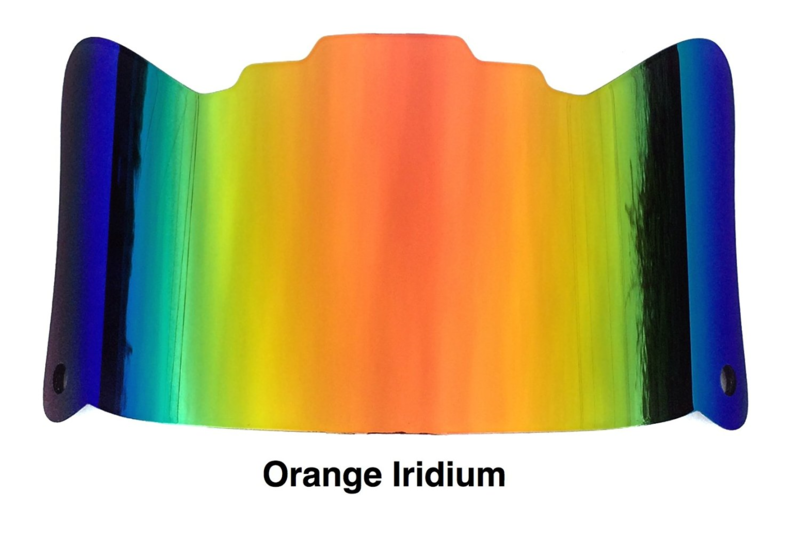 Enhanced impact protection on the field is ensured by the low-profile foam with hard plates. The Dri-FIT technology will keep you dry and comfortable when playing. 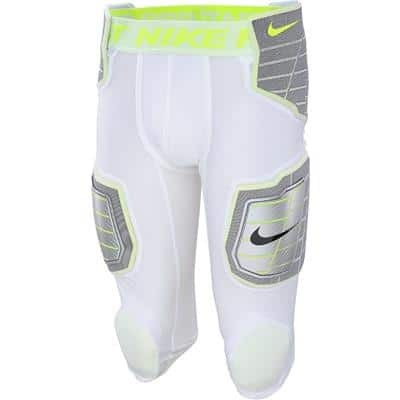 Using the same technology as the one above, this one is 3/4 length includes knee pads and comes in white color. These men shorts are made from stretch mesh fabric and use the same Dri-FIT technology as the ones above to keep you dry and feel comfortable. The deflex foam and hard plates are used for extra protection during explosive impacts. Finally, this small youth short is specifically designed for boys. 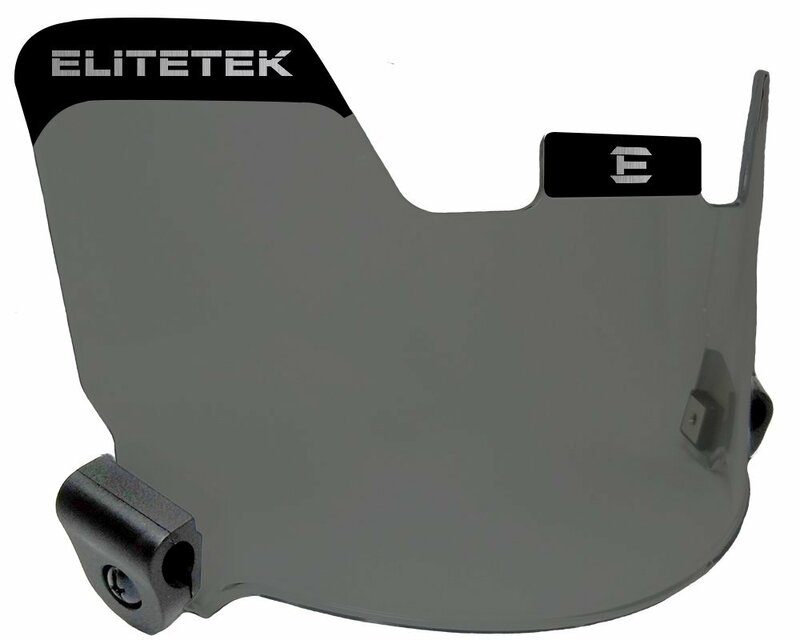 It comes in white color and with plastic hard plates on the thighs for high-impact superior protection. The all-over mesh allows cool air to travel throughout the pant for maximum breathability and comfort. The Dri-FIT keeps you dry and cool. This will fit well on your child and young adult. For more football gear, please visit our home page!